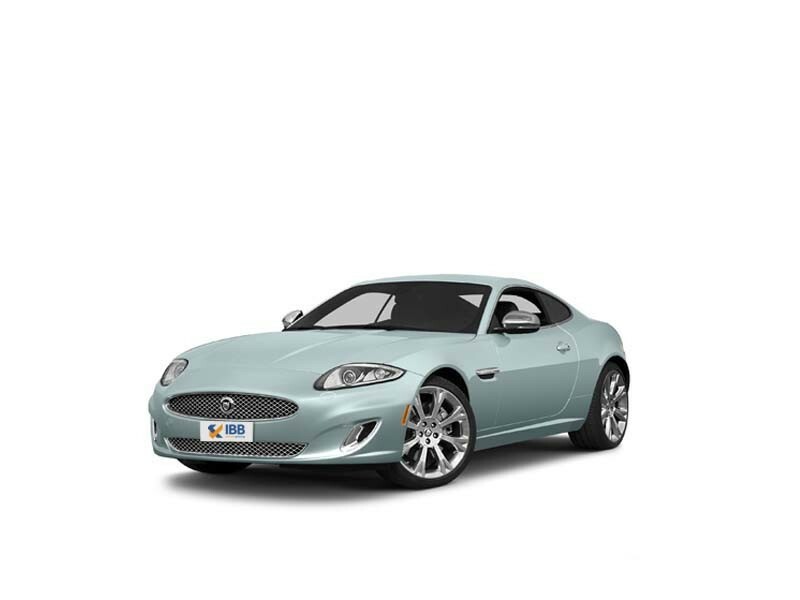 This car has a sophisticated interior design that is made with extensive use of leather upholstery. Its cockpit has a well-carved dashboard, decorated with a lot of wooden and chrome inserts. It also has a stylish central console, which is equipped with advanced features like an automatic climate control unit, an infotainment system and other necessary aspects. All the variants in this series of cars are equipped with 5.0-litre petrol power plants that have high pressure fuel injection systems. Each engine comprises of eight cylinders and 32-valves that displace 5000 cc. This motor is also integrated with a supercharger, which allows it to produce a mammoth power of 503 bhp between 2500 to 5500 rpm and yields a torque output of 625 Nm in the range of 2500 to 5500 rpm. 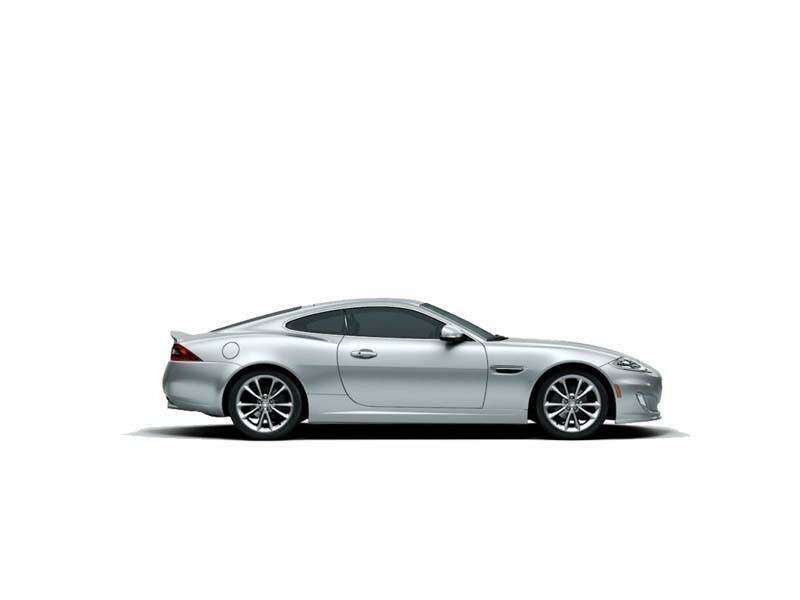 Unlike the Jaguar F Type and the Jaguar XF, the Jaguar XK comes with excellent acceleration and pickup, appealing interiors with advanced features and appealing exterior styling. 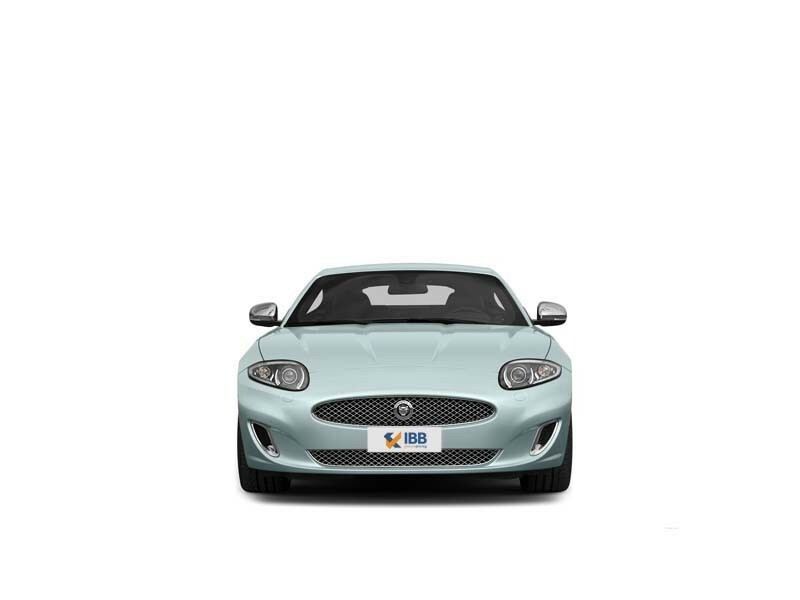 The qualities of both sports car and utility vehicle were present which struck perfect balance. The car was classier than most competitors and the performance was highly impressive. When viewed on road it looked eye-catching and stood out as compared to other cars. Spacious, elegant and comfortable cabin. The car was expensive and a pocketful to drive around every day. Low ground clearance and that it was a 2-door did not make it family friendly. The style seemed unchanged in all including facelift models. Poor resale value and limited dealership network. This model is discontinued in 2015.